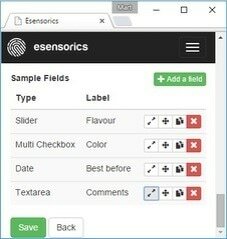 Try Esensorics free for 30 days! 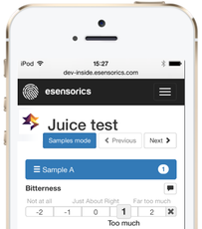 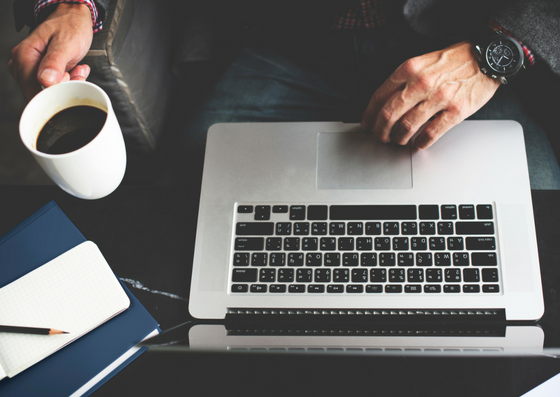 We have been looking for testing software and Esensorics has proved to be the perfect solution. 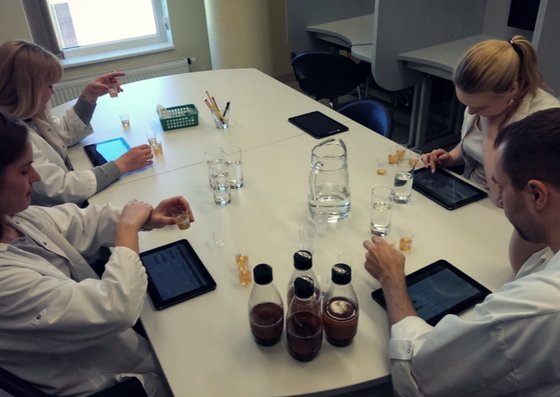 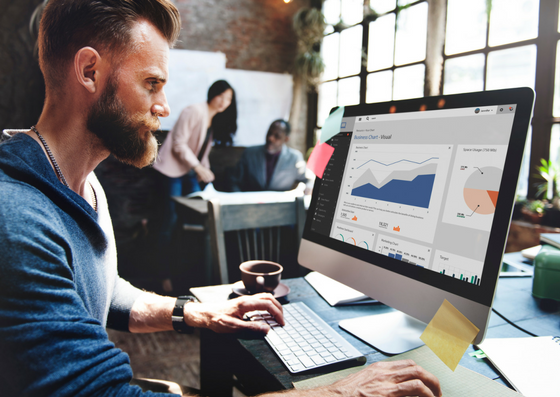 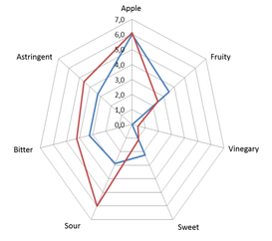 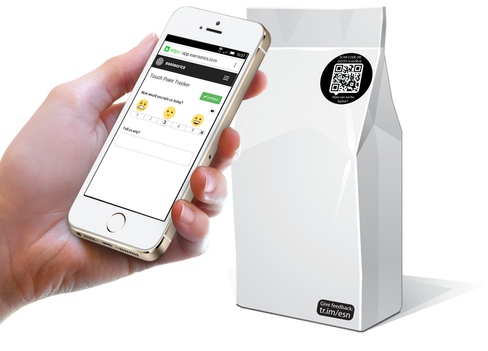 We do a lot of tastings during our new product development cycle and see Esensorics software as a valuable tool for time-saving in this process.